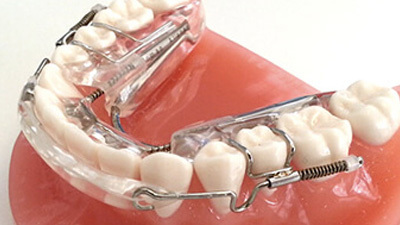 When you hear the word “orthodontics,” most patients probably think of silver-colored braces on a junior high student. In today’s world, though, there are more options than ever before when it comes to straightening teeth and achieving a healthier, more confident smile. At 21st Century Dental, we’re happy to offer several of them right here in-office – and best of all, patients won’t have to worry about a “metal mouth!” Contact our Las Colinas, TX location today to schedule a first appointment with one of our talented dentists. Why Choose 21st Century Dental for Orthodontics? Orthodontic treatment can create dazzling cosmetic changes for a person’s appearance, but that’s just the beginning! Our dentists may also recommend these services to correct oral function, speech impairments, jaw pain, and other serious health problems that may impact your day-to-day life. A straighter, more uniform smile can even make it easier to practice oral hygiene properly, leading to a decreased risk of tooth decay and gum disease. 21st Century Dental was actually the first practice in the greater Las Colinas area to offer Six Month Smiles as an orthodontic option! Like the name implies, most patients will be finished with treatment in just six months on average, which is a big improvement over the multiple years that traditional braces can sometimes require. We accomplish this by focusing primarily on the teeth that show in your smile, using tooth-colored wires and clear brackets to subtly shift them towards a more confident appearance. We get it – you’re probably not jumping up and down at the thought of wearing metal braces. Thankfully, Invisalign treatment has transformed this process for the better! 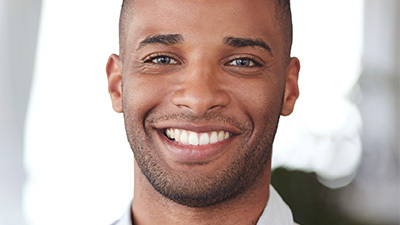 Patients will wear a series of aligners that are clear, removable in nature, and custom-made for the patient’s unique mouth. 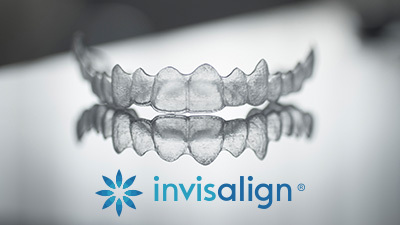 When worn, these aligners are difficult to spot, which means that most people you pass in a day won’t even realize that you’re undergoing orthodontic treatment – they’ll just see the gorgeous changes that follow. If you are interested in realigning just your immediate front or bottom teeth, an Inman Aligner can accomplish this goal quickly and safely. 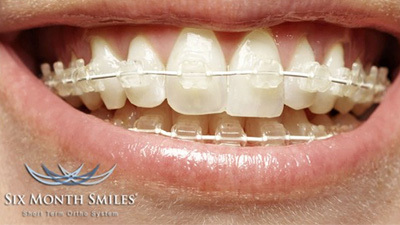 The aligner has two bows with coil springs – one that pushes forward on your teeth and one that pulls back on them. These gently opposing forces will shift the teeth as desired. Most patients will have achieved the improvements they want in only a few months!